A couple of weeks back, I went to Sumilon Bluewater Island Resort with my colleagues. It was a very pleasant surprise. 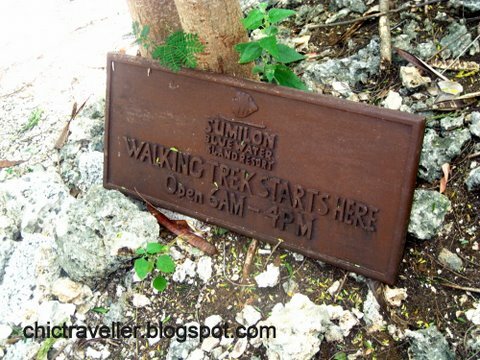 More than a beach getaway, I quickly found out that Sumilon has a lot more sights to offer. They have a balcony where you can relax and enjoy the view as the sun rises. Their rooms are very spacious. Each bed could easily fit two persons. They are equipped with a TV and DVD player. TV fanatics would have to take a break from their regular shows since cable isn't available. You can however bring your favorite DVDs. They also have their own DVD collection that you could borrow and take into your room. 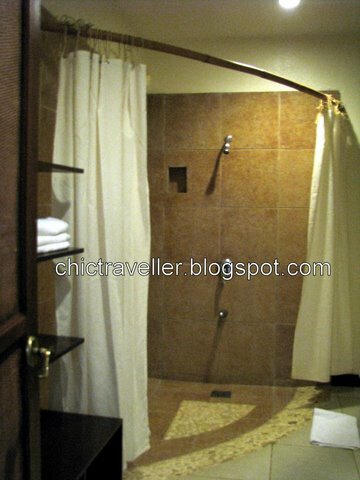 For those who are very particular about the bathroom, Sumilon will not disappoint. Space is not an issue. They supply toiletries and a lot of towels for your use. There's hot and cold water available for the shower, and I like how they created an island feel to their bathroom design. 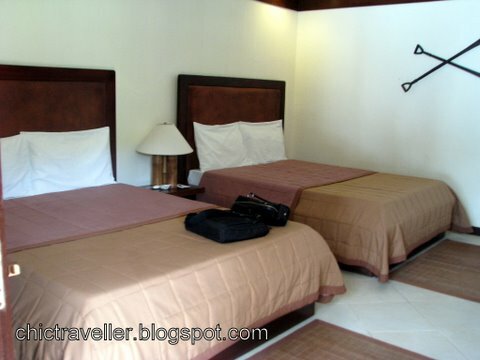 With the rooms given good praises, let's go to the wonderful sights Sumilon has for its guests. For the beach lovers, you'd definitely like their sand bar. It's only a few minutes walk from the cottages. 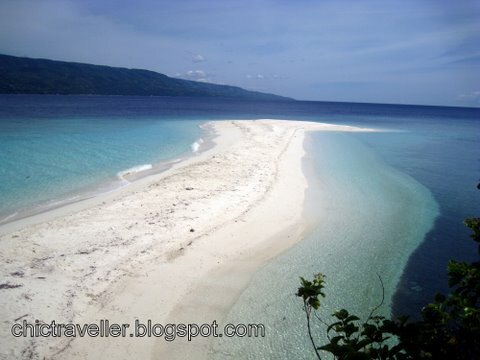 You'd be greeted by the finest white sand and clear blue sea perfect for swimming. On the other side of the island, Sumilon has a marine sanctuary where you can borrow snorkeling gear from the dive shop and explore the marine life nearby. The sea is full of corals and different kinds of fishes. It's a bit deep there, so fishes do not always come near to the guests even when they're given food. Maybe they're being fed so well that they're not friendly anymore to guests carrying extra food for them. For pool lovers, there's an infinity pool for you overlooking the sea. We spent most of our time here since we usually got out from our meetings late in the afternoon. We didn't mind, since we were free to lounge around the pool and swim to our delight. For the more adventurous ones, there's a trekking path available. You could walk around the island and visit the other parts. The path is rocky. Make sure that you take the walking stick being handed out at the start of the trek. It will help a lot in navigating the rocky path. At that time, we didn't have closed shoes and we just trekked with our good old flip flops. We were okay. We just made sure to walk slowly on the very rocky parts. During your trek, they have a couple of benches that you could sit on as you rest from all that walking. If you cover the whole island, you would get out on the sand bar area and you could cool off that sweat from the trek. The adventure doesn't end here. There's also a lake where one could go kayaking, and caves to explore. They also have a section of the beach where guests could play volleyball, and near the dining area there's a pool table. 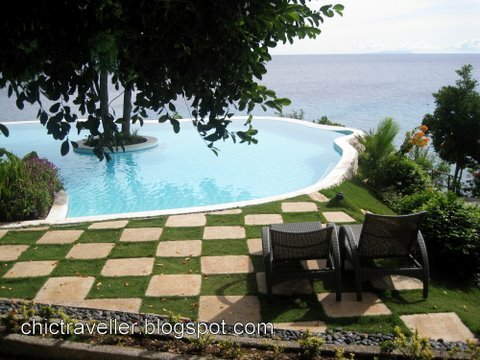 Surely, any Sumilon visitor wouldn't get bored with the variety of activities to choose from. To complete the resort experience, let's talk about the food that Sumilon Bluewater Island Resort has to offer for its guests. During our 3-day stay, they surely kept us well-fed and they have a wide assortment of dishes to our delight. They made sure that they have appetizers, main courses and desserts for us. What I particularly loved is that on our last night, they prepared a bonfire for us and dinner by the beach. It was a very good experience. We had kebabs, grilled pork belly and more. The staff was very accomodating, and they stood by to make sure they could attend to our needs. At the end of our stay, it was hard for me to leave the island since I felt I wasn't done exploring it. As we boarded our banca back to Cebu, the resort staff gathered at the dock and waved us goodbye. I hope I'd get to visit Sumilon again someday. 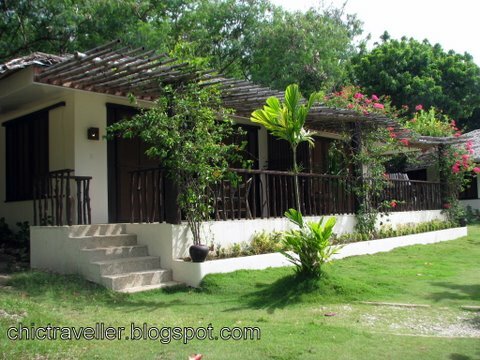 Take a 2-3 hour drive from Cebu City towards the province of Oslob in the South. 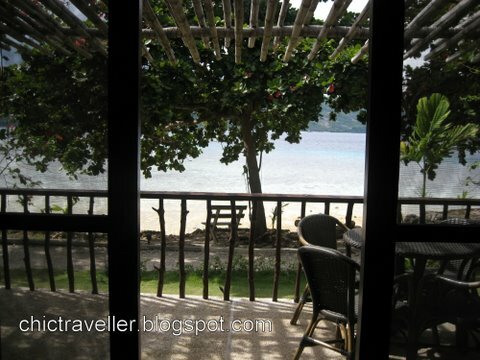 From there, Sumilon has their own port and you could take the ferry towards the island. Great job !. This is a beautiful place which everyone would like to be in. By the way, pls help to revise my link on your list, www.kienthucdulich.info instead !